In the last days of his presidency, President Barack Obama has designated five new national monuments, including two at sites important to the civil rights movement and the first site dedicated to the Reconstruction era. With 34 sites, Obama has surpassed Franklin D. Roosevelt as the president with the most cultural, environmental or historical landmarks and monuments created or enlarged. The three monuments in the South include the 16th Street Baptist Church in Birmingham, Alabama; the site in Anniston, Alabama, where Freedom Riders were attacked; and a site in Beaufort, South Carolina, celebrating the work of former slaves who built their own schools and communities following the Civil War. The California Coastal National Monument, established by former President Bill Clinton and expanded by Obama in 2014, received a second expansion of 5,000 acres, and the Cascade-Siskiyou National Monument, also designated by Clinton, was expanded by approximately 48,000 acres in southern Oregon. In this Monday, Jan. 9, 2017, photo a woman walks past the abandoned A.G. Gaston Motel in Birmingham, Ala. The motel will be renovated as the city’s civil rights district joins the National Park Service under a proclamation signed by President Barack Obama on Thursday, Jan. 12. The Birmingham Civil Rights National Monument will encompass the 16th Street Baptist Church and the A.G. Gaston Motel. On Sept. 15, 1963, four girls were killed while attending Sunday school and 22 people were injured in the bombing of the church. The death of the four girls helped create momentum for the 1964 Civil Rights Act. The motel was the site of many high-level planning meetings for those who opposed segregation. 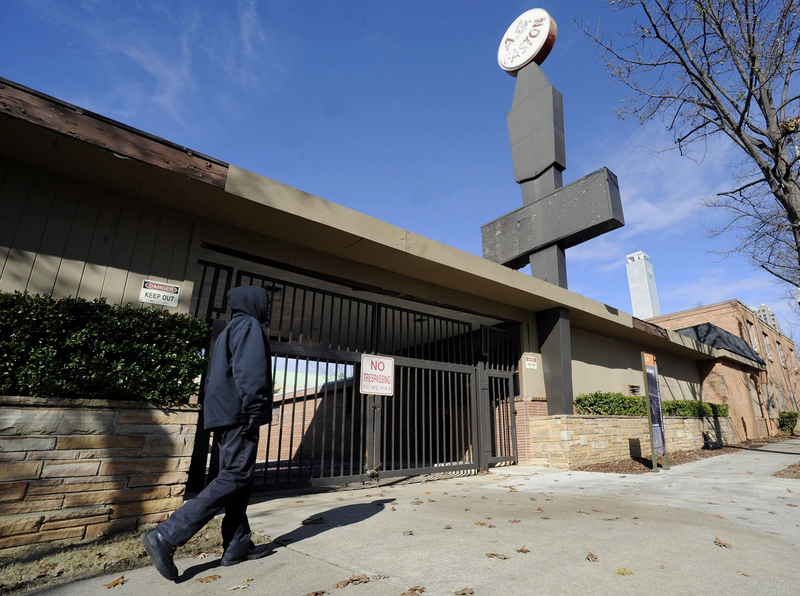 The city of Birmingham and the National Trust for Historic Preservation want to spend $9 million to restore the A.G. Gaston Motel, where Martin Luther King Jr. held his “war room” in the spring of 1963. On May 14, 1961, a Freedom Riders bus carrying a racially diverse group of men and women who opposed segregation on public transportation was attacked in Anniston. The Freedom Riders National Monument commemorates those individuals, as well as the Gurnee Avenue Greyhound bus station where the travelers attempted to board and the site where the bus was bombed and burned. While preservationists and civil rights proponents had long expected the Alabama sites to be designated as national monuments, Obama’s decision to establish one dedicated to Reconstruction was more surprising. History professors Gregory Downs from the University of California at Davis and Kate Masur from Northwestern University were pleasantly surprised by the president dedicating the Beaufort site — the first in the national park system to commemorate the Reconstruction era. “The Reconstruction era was the nation’s first effort to grapple with slavery’s lasting impact, when millions of former slaves began forging lives in freedom, and when the nation remade the Constitution to better protect citizenship and individual rights,” Masur told The Washington Post. Rep. Terri A. Sewell (D-Alabama) introduced legislation calling for the Birmingham Civil Rights National Historical Park site, and the measure was supported by every member of the Alabama House delegation, including its six Republicans. The same was true in Anniston, according to Anniston mayor Jack Draper, who said the Freedom Riders monument received bipartisanship approval from lawmakers.